I-75 to Dry Ridge exit, East to Dry Ridge by pass, Left onto Hwy 467, Right onto Day Road, Property at end of Day Road. 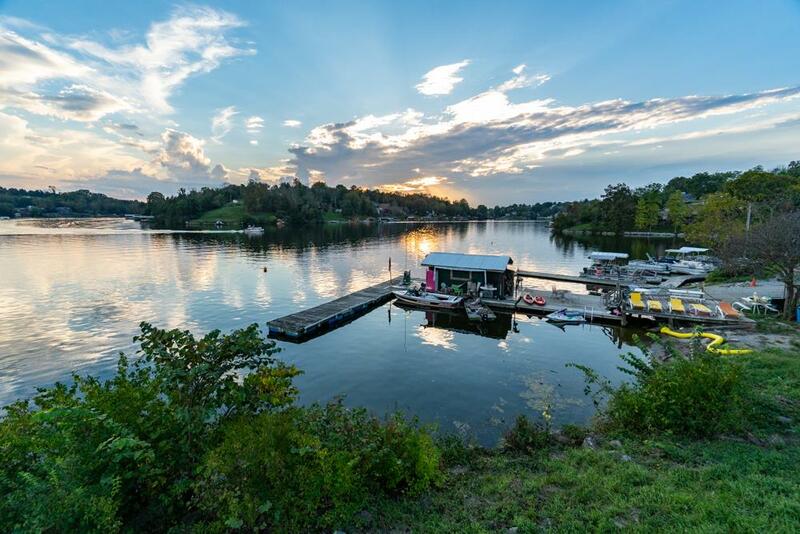 Outstanding business opportunity on Williamstown Lake! Larry & Virginia Ruby have decided to retire & enjoy life to the fullest! Property consists of 9.5+/- acres, boat dock & dock store, manager's cottage, shop, double wide (currently rented), 2 vacant lots, 3 huge (boat) storage barns. This has been a successful boat dock & storage business for over 40 years! Fuel dock-2,000 gallon tank, inspected yearly & bonded for fuel.